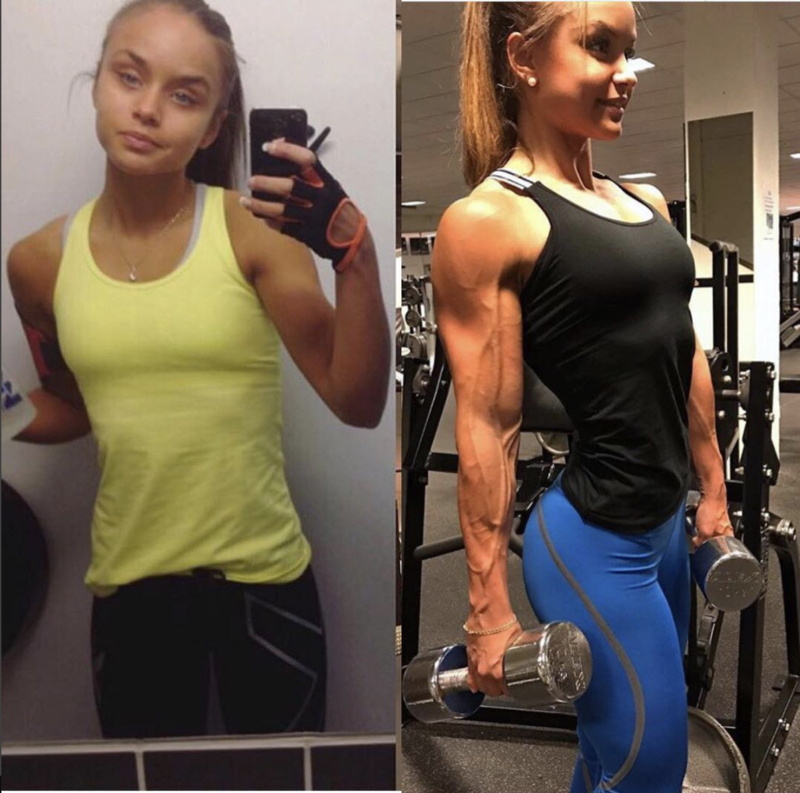 "Came over this photo, me 15 y/o just found lifting was fun VS 20 y/o me. Fun to see what hard work can do😄 Everything is possible. And in a few years, who know. #tobecontinued"
"Came over this photo, me 15 y/o just found lifting was fun VS 20 y/o me. Fun to see what hard work can do😄 Everything is possible. And in a few years, who know. #tobecontinued" She's 21 now, btw.